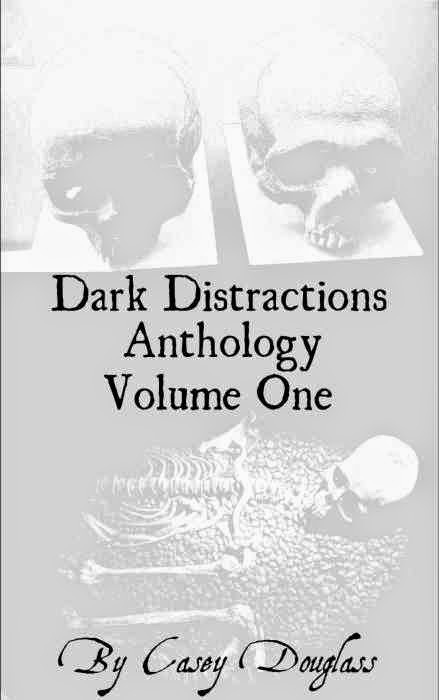 Casey Douglass: Dark Distractions is Two Years Old Today! Dark Distractions is Two Years Old Today! My blog is officially two today, and just like last year, I thought it would be interesting to do a post that is more for me than anyone else. A post that will let me see what I did in the last year, and how that improved on the year before. It will also include some shout-outs and thanks, as I didn't do it alone. The year before last I wrote 43 blog posts. This past year I did 75. I’m pleased that I almost doubled my output, even though I know quantity is no assurance of quality. I will aim to double it again this year. I went from around 25 Twitter followers to around 300. I’m not chasing numbers as it’s all about quality followers, not just slack-jawed “I’ll follow you if you follow me’ers.” Twitter is nice but I don’t think I’m social enough to really take full advantage. Even so, my goal for this year is to pass the 1000 follower mark. My blog traffic went from around 2,000 hits to around 21,000. It’s nice to see some traffic, even if a lot of it is just automated bots and crawlers. I think this year my goal will be another 10X increase to around 200,000 hits. I managed to get an article into every edition of the Geek Syndicate Magazine, and thirteen articles/reviews for the website. I will aim to continue that level of contribution to the magazine (as it is beyond my power to make it come out more frequently) but I will try to increase my website contributions. I wrote 9 film reviews for the Generic Movie and TV blog before I decided to part company with them and put my effort into my other areas of interest. I did have a look at letterboxd but think that I will just keep the odd film review to my blog. I wrote 17 pieces of flash fiction for #fridayflash. 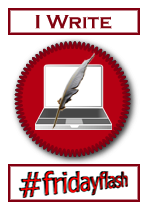 Fridayflash is a great community of writers and it has only really been the second half of the year that I have been able to fully take part and commit to publishing a story each week. I think it has helped my writing a good degree to have something weekly to aim for. 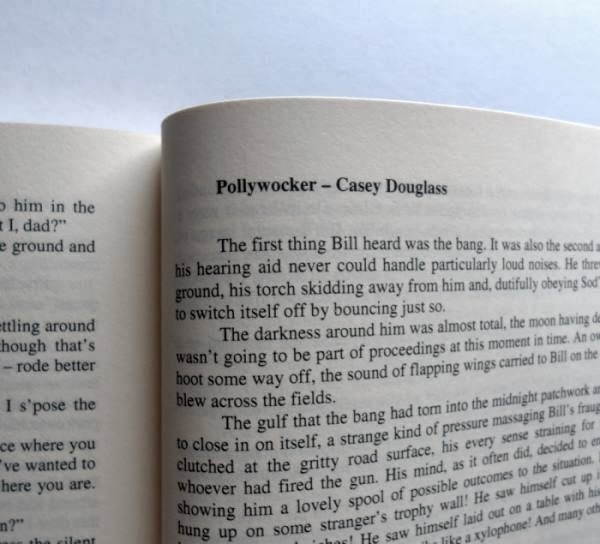 I entered 5 competitions gaining various places/mentions in each, which won me a free ebook (Grey Matter Press) and my stories featuring in 3 print and ebook anthologies (Darker Times). 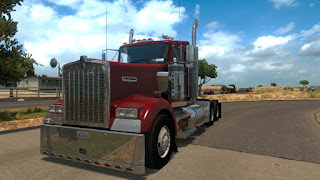 I had only entered one competition before these, and that was before this blog even existed. I am committed to keeping the competition entries flowing as I feel that they are the main way to gauge my progress and, if won, the main way to get my name out more. It was also very nice to be able to hold my work in printed form, something physical to show for the effort. On a larger note, I aim to plan and complete a novel of some kind in the next 12 months. 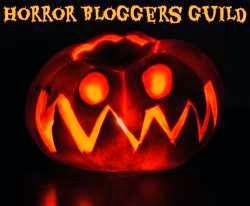 I joined the Horror Blogger Alliance, which has led to three review requests from people that found my blog and asked me if I fancied reviewing their books/films. 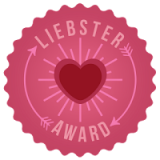 I was given a Liebster award by Steve Green which was very kind of him. It wasn’t my first but the first one I was able to accept. Paul Dail gave me my first but it came at a time where I couldn’t meet the criteria for accepting it and so it fell from my mind. I appreciated the gesture though. One low point was that I did sign up to do NaNoWriMo but just couldn’t get started with it. I had a couple of ideas for novels that I wanted to follow and the indecision ended up putting too much pressure on me so I just let it drop. As usual, I would like to thank my good friend Paul Brewer, who has tirelessly commented on my posts when I'm sure he has had much more interesting things to be getting on with. Thanks as always Paul :). Thanks to everyone who knows me, reads my stuff and lets me know that I am not writing in a vacuum. WOW!! A busy year you have had!! Happy 2 nod blog anniversary!! I enjoy reading your blog so I wish you success with many more wonderful years ahead blogging! Keep doing what your doing.... It's good! Thanks Jacquie, I hope I can keep it going :). Kudos for finding the post before I advertised it too lol. Thanks for the kind comment Phil. I hope if you do decide to have another crack at what you started, that it goes better this time :). Cheers as always Paul :). Hope I can get there. Thanks Christy, I hope so too :).